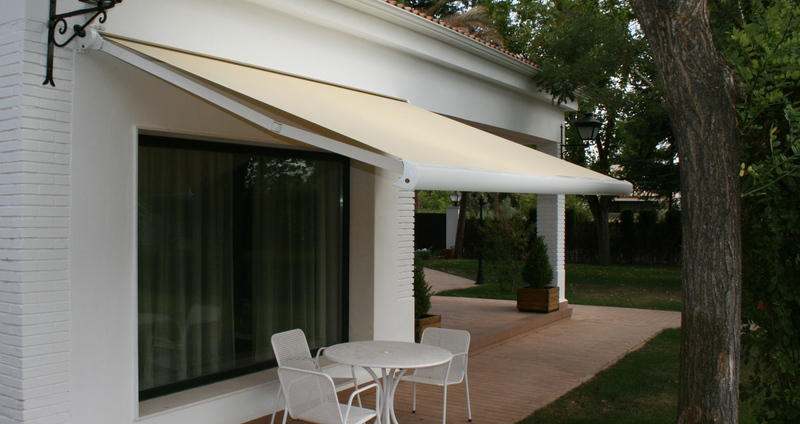 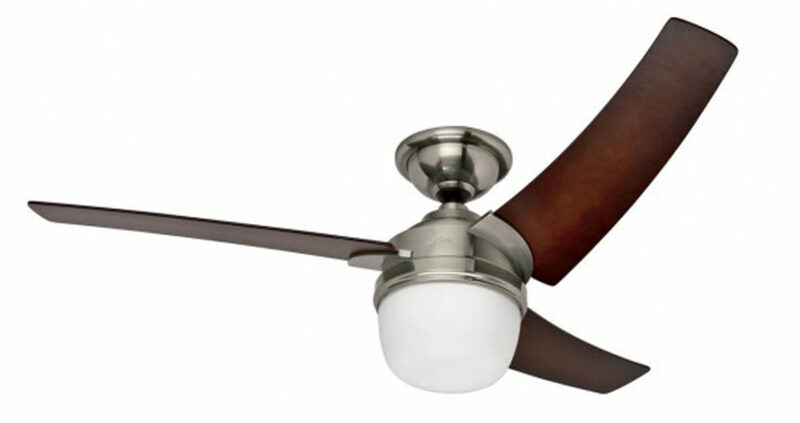 We stock a range of indoor and outdoor Hunter© ceiling fans in Dubai with accessories including lights, blades and wireless fittings. 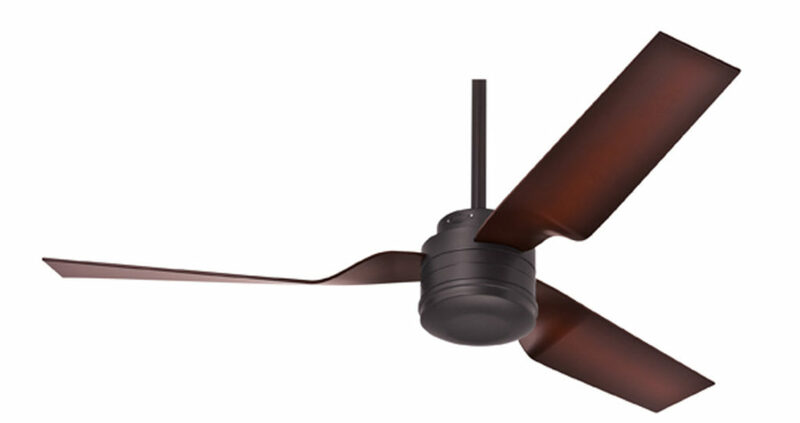 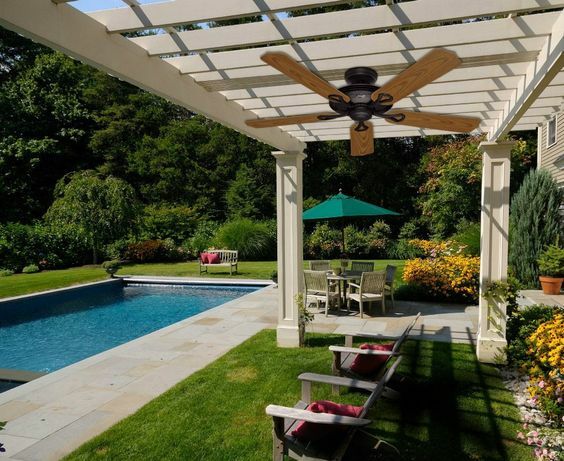 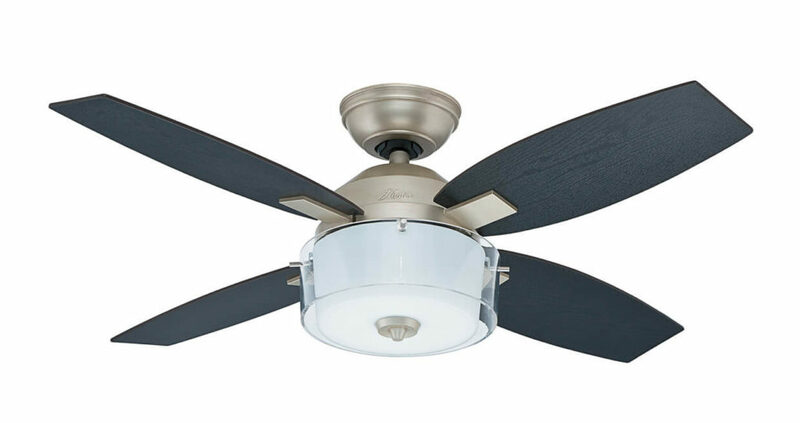 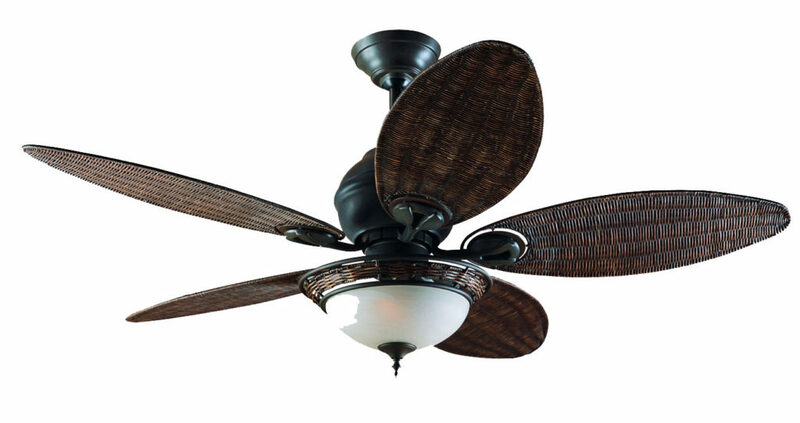 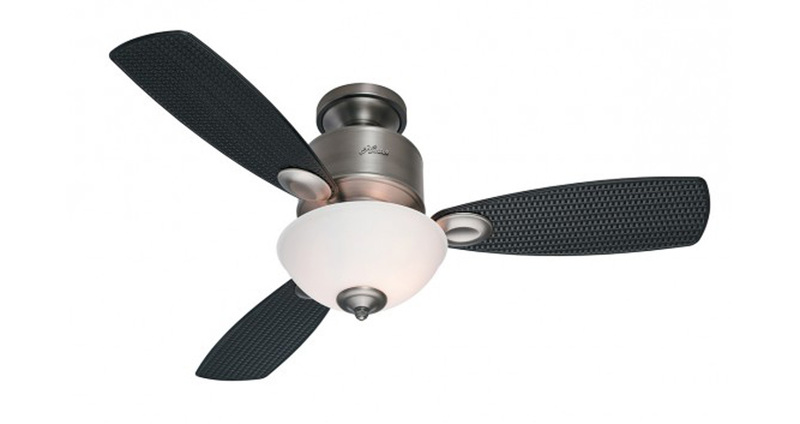 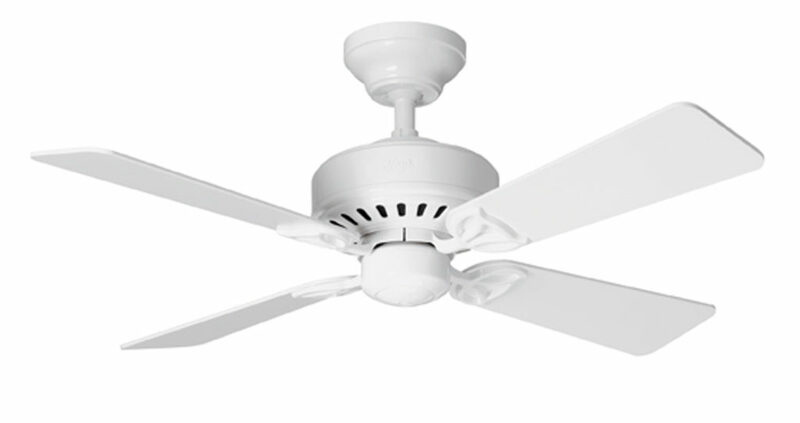 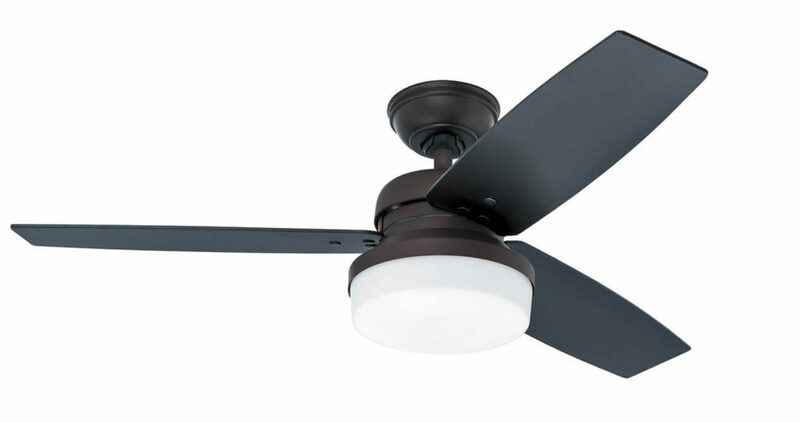 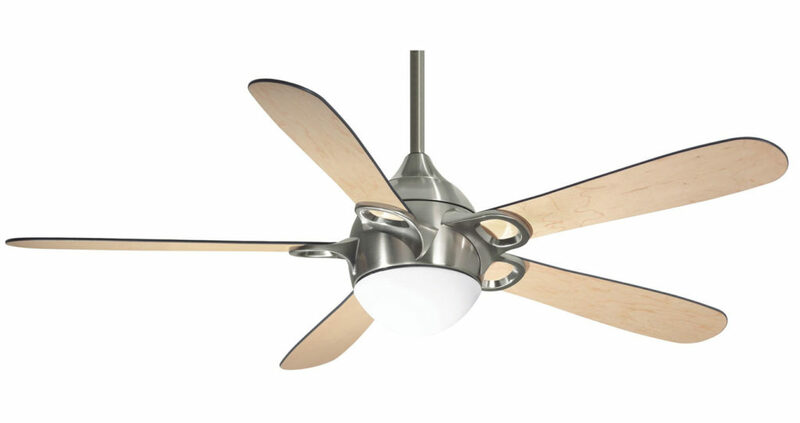 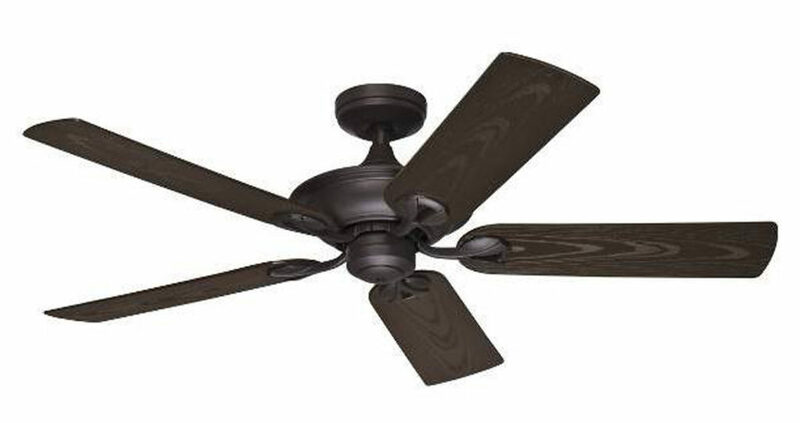 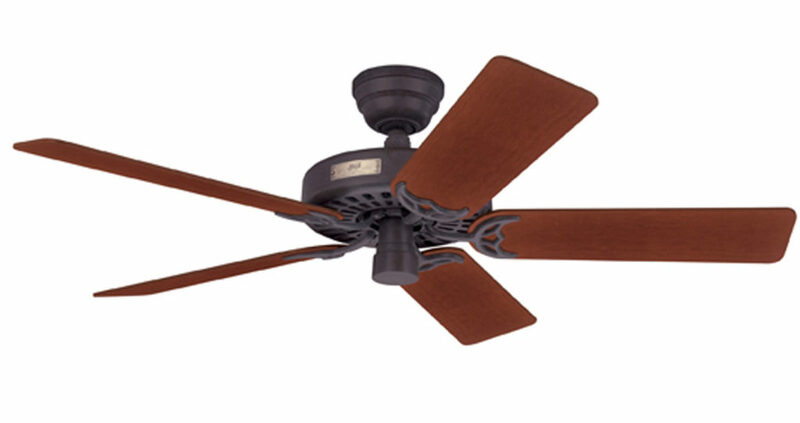 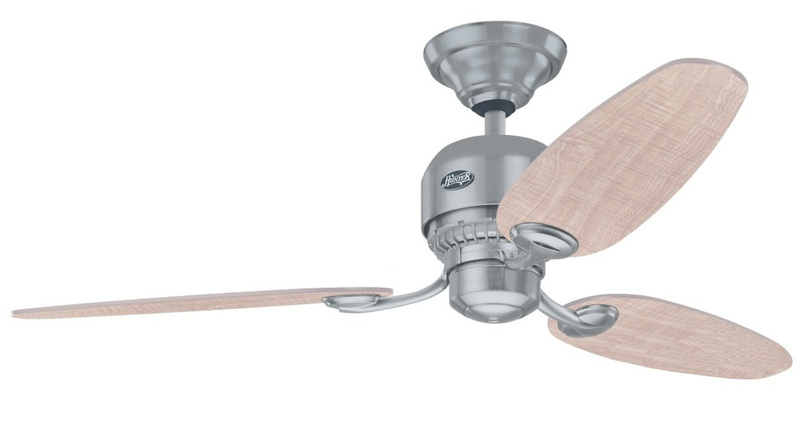 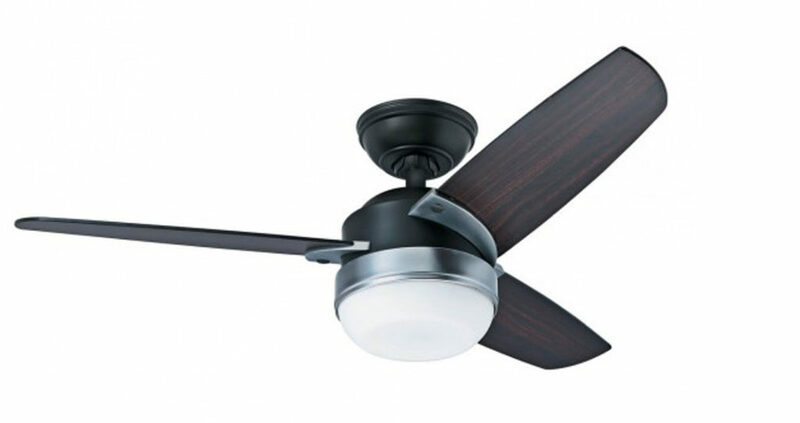 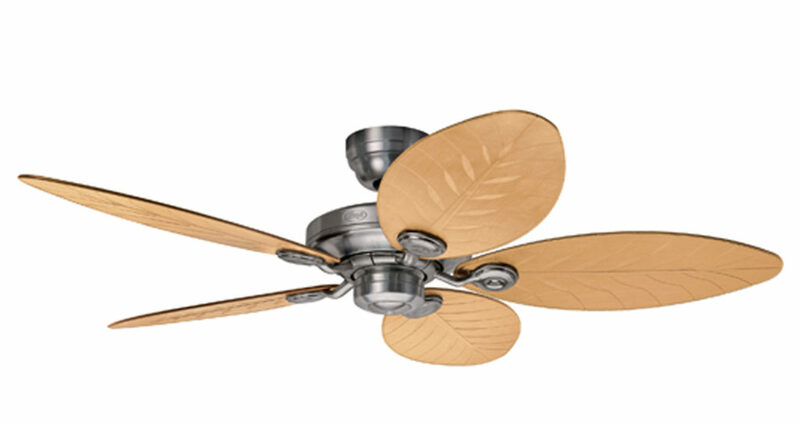 With Hunters High Quality Silent motors on their ceiling fans, you can enjoy year round cooling! 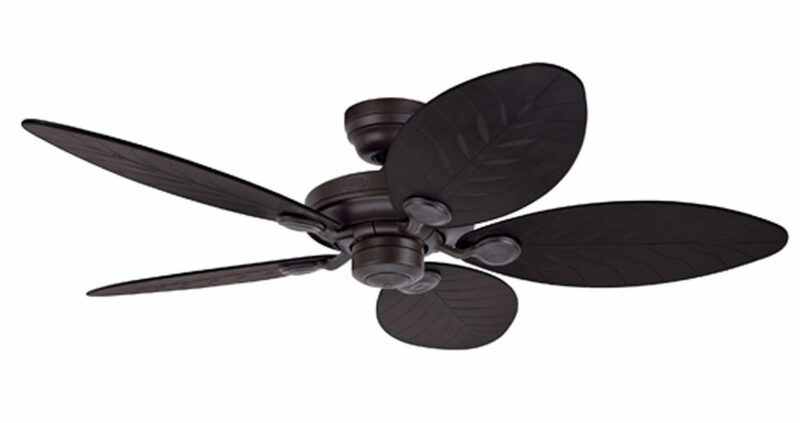 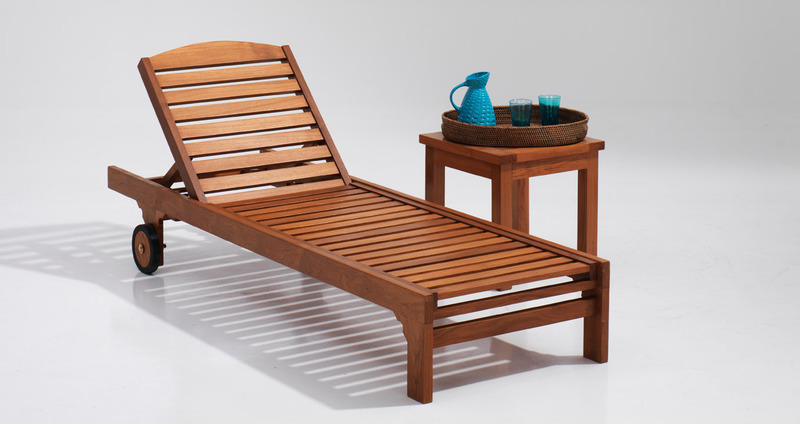 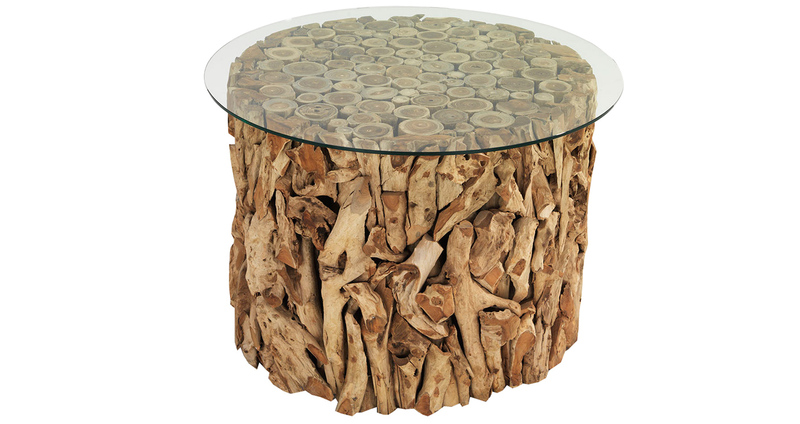 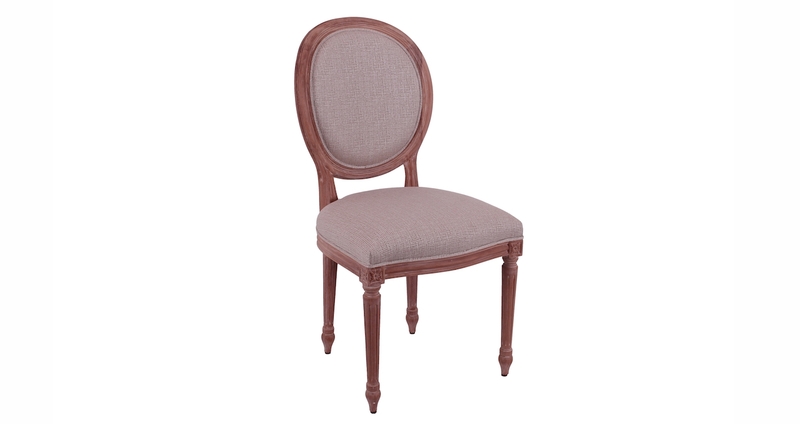 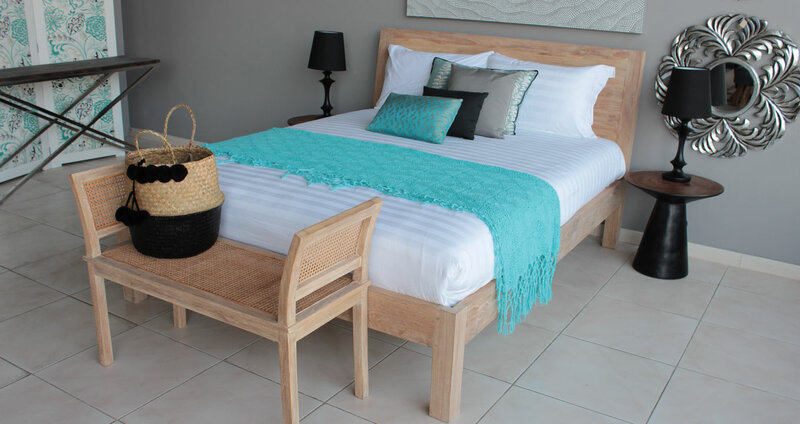 Visit our showroom to view over 12 different models in action.